MMA, BJJ and Muay Thai training under the tutelage of Roberto Ramirez. Ramirez began martial arts training with JKD in 1992, and started training BJJ in 1994 when Renzo Gracie came to Chicago. He met and started to train with Brazilian and Holland Muay Thai Champion Artur Mariano in 1999. In 1997 Roberto met the Legendary Carlson Gracie Sr. An invitation to Carlson’s school in California later that year began a relationship that would last until Carlson’s death in 2006. Eventually Carlson relocated to Chicago where Roberto trained juijitsu under Carlson. 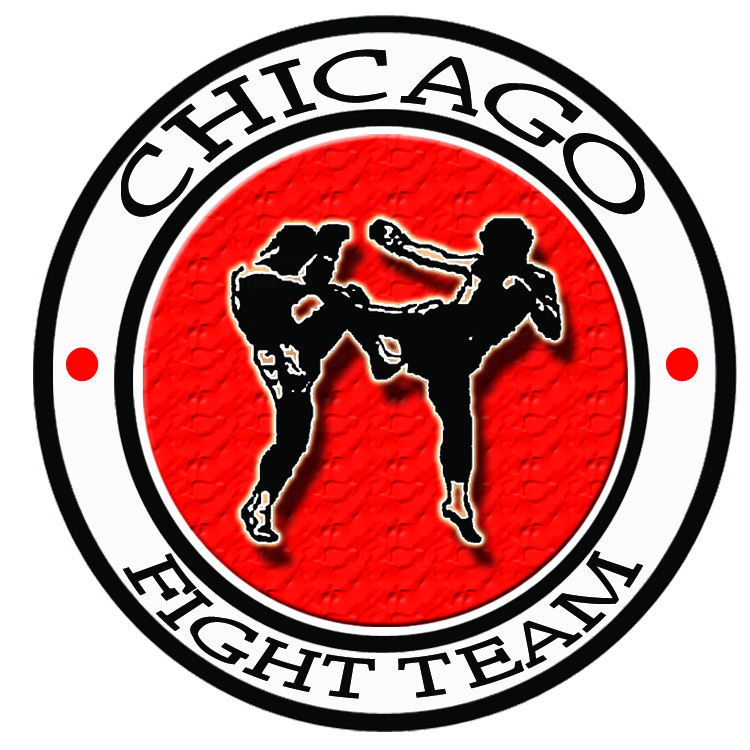 Whether you want to become a fighter or just get in shape, Roberto Ramirez and Chicago Fight Team can make that happen for you.